Companies today are heavily invested in IT services and infrastructure. We understand that your IT systems are a crucial cog in the mechanism that is your business, and that down time is not an option. Our team of IT specialists cater for your business’ every requirement, from IT Managed Services such as technical support and security solutions, to online backups and disaster recovery services, on-premise and cloud-based infrastructure provisioning and management. Our experience and strategic partnerships with leading industry players ensures that we can provide you with exceptional service and expertise that a smaller operation or freelancer simply cannot. Let us help your business achieve its goals with a tailor-made IT solution to suit your requirements, and your budget. 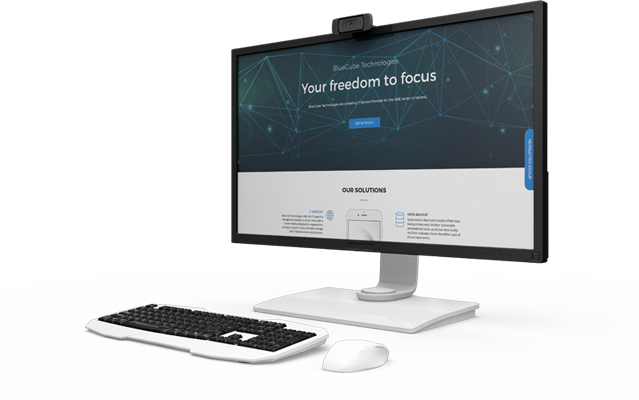 BlueCube Management, backed up by our team of exceptional technical specialists, have a wealth of experience in delivering business-enabling IT Infrastructure solutions which are cost-effective, efficient, secure and resilient. Billy is the Managing Director of BlueCube Technologies and brings a unique mix experience and the enthusiasm to build a service focused company to address the IT needs of the Irish SME sector. Billy is a firm believer that as an IT Service Provider, it is BlueCube’s are tasked with designing and implementing IT Infrastructure solutions which enable the client’s business, and by extension all the business users, to operate to their maximum capacity and efficiency at all times. To do this he believes that providing IT Services must be a partnership in which each client’s needs are addressed individually to provide the necessary IT solutions which are complementary to the goals of the business. 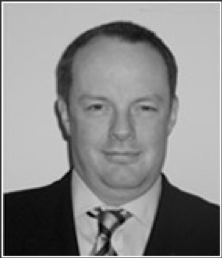 Stephen is the Technical Director at BlueCube and has been in the IT Services industry for over 25 years, working with some of the top support companies in Ireland in that time. Whilst working his way up through the ranks, Stephen gained a well-earned reputation for being the person to rely on when difficult technical issues needed resolution. 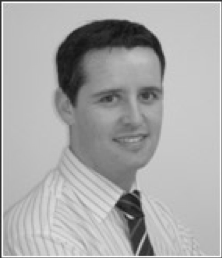 Stephen’s career has concentrated in providing service to SME businesses in Ireland. He has an innate understanding of the needs of these organisations and a focused approach to service and problem resolution. He has designed, planned & implemented successful solutions for every type of scenario imaginable for his clients over the years. Stephen has a firm belief supported by his impeccable record, that it is the IT Service Company’s responsibility to keep the customer working always by taking personal responsibility for all aspects of their IT systems.